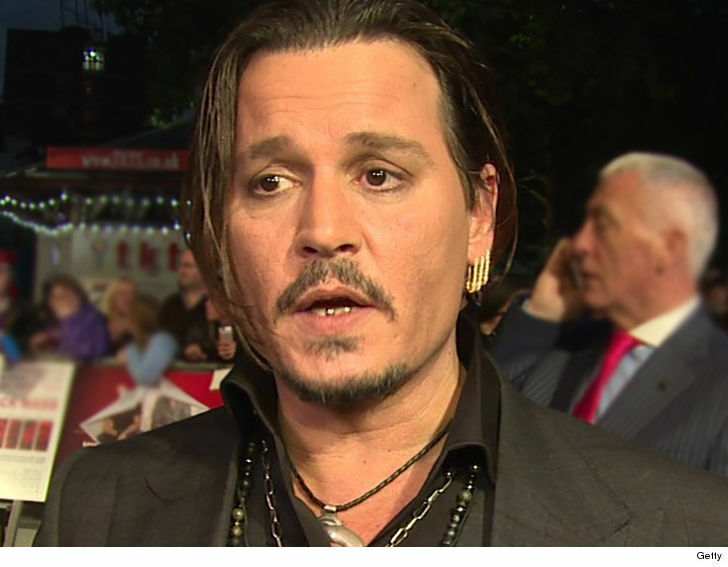 Johnny Depp claims the law firm that represented him for years betrayed him by conspiring with his financial manager who Depp claims fleeced him out of $40 million. Depp is suing the highly respected entertainment law firm, Bloom Hergott Diemer Rosenthal LaViolette Feldman Schenkman & Goodman, LLP … claiming the lawyers allowed TMG — Depp’s financial managers — to essentially rob him blind. Depp has TMG, but now he says his law firm were in cahoots with TMG, which took out enormous loans unbeknownst to debt and secured by the actor’s movie residuals. When the residual payment were made to Depp, they were diverted to repay the loans. The suit claims the law firm built in its fee in the loans and skimmed the money off before Depp was entitled to his money. And the suit claims the law firm knew fully well what TMG was doing but never alerted Depp. And get this … Depp claims during his long relationship with the firm he’s paid them tens of millions of dollars in attorney’s fee yet the firm never had him sign a retainer agreement. We reached out to Bloom, Hergott … so far no word back.